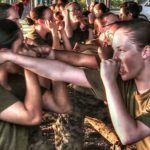 U.S. Marine Recruits complete various drills and exercises in the Marine Corps Martial Arts Program (MCMAP) endurance course at Marine Corps Recruit Depot Parris Island. 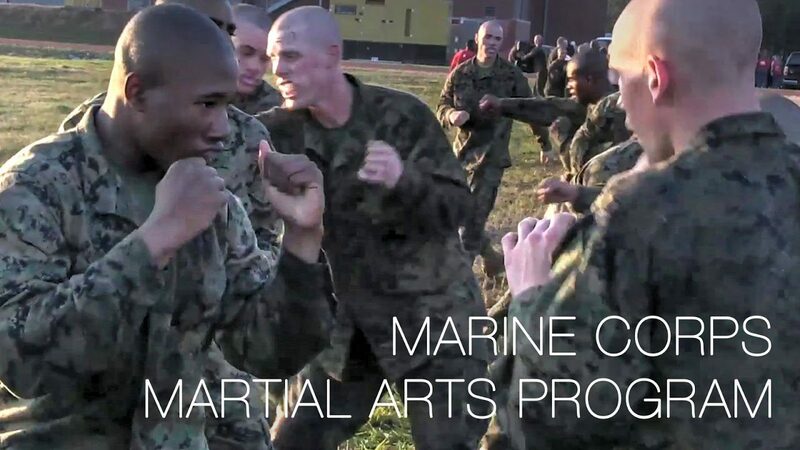 The Marine Corps Martial Arts techniques and exercises are used as part of the tan belt curriculum. 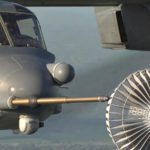 Posted On January 7, 2017 in Marine Corps, Military with 0 Comments.Tagged: Marine Corps Martial Arts Program, Marines training, MCMAP, U.S. Marine recruits, US Marines.